In the social network there were pictures of the correspondence of the People’s Deputy of Ukraine Vitaly Barvinenko with several girls. 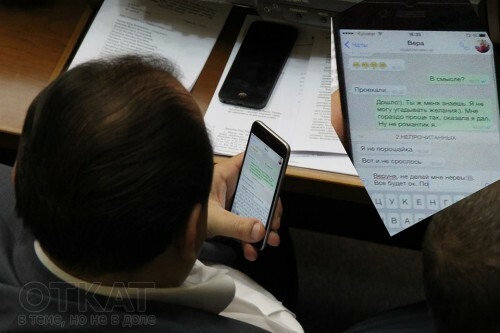 This process took place during working hours in the building of the Verkhovna Rada. 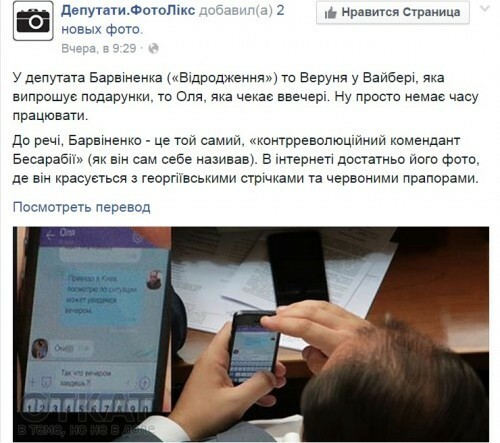 In the social network «Facebook» appeared a publication in which part of the personal correspondence of the people’s deputy from the Odessa region Barvinenko is on display. 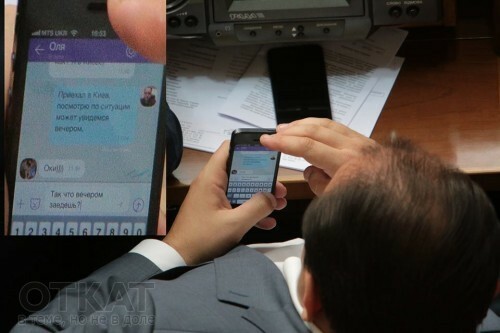 The pictures show how, during the two dialogues, the elected Ukrainians agree with a certain «Olya» about a possible meeting in the capital, and with «Verunia» discusses the future gift. 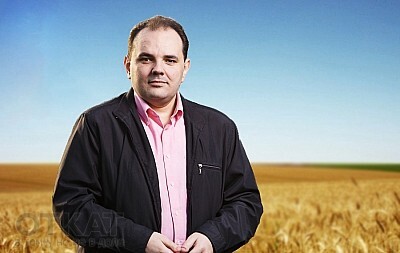 In particular, the author of the publication draws attention to his «counter-revolutionary» activity in Bessarabia. «In deputy Barvinenko (» Revival «), then Verunya in Vaiber, who begs for gifts, then Olya, who is waiting in the evening. Well, there’s just no time to work. By the way, Barvinenko is the same «counter-revolutionary commandant of Bessarabia» (as he called himself). The Internet has enough of his photos, where he flaunts with St. George ribbons and red flags «, — the author writes.